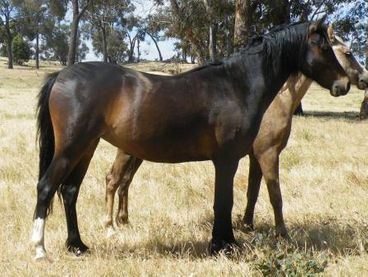 Vanoca Park Lady Midnight is from one of the best lines in the stud, being out of the same mare as our top show mare Nattai Dark Lady. 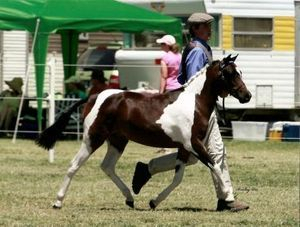 Vanoca Park Lady Midnight is a show quality filly that will do very well in the show ring, either in hand or ridden! Llanfairbryn Goldrush X Nattai Puffin SOD Nattai Prophet. 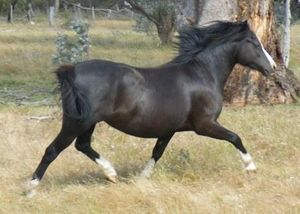 Vanoca Park Poppy-Seed is from our very successfull P line in the stud, being a half sister to the show mares Vanoca Park Picture, and Vanoca Park Promise. We believe that Vanoca Park Poppy-Seed will be able to follow there foot steps and become a very success show mare in her own right! 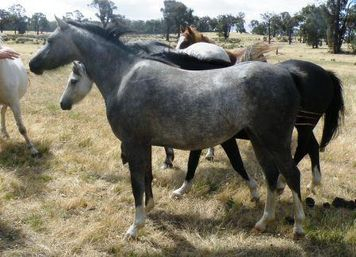 Vanoca Park Poppy-Seed is a quality young filly that has a big future ahead of her! 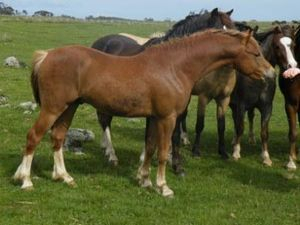 Vanoca Park Tiger Lilly is from our very success T line, being a full sister to Vanoca Park Teifi and Vanoca Park Trooper. 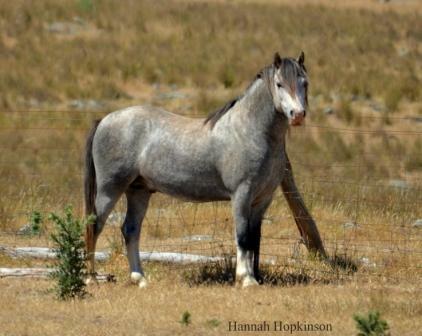 Vanoca Park Hibiscus is for sale as a saddle prospect, easy to handle! Vanoca Park All That Jazz. 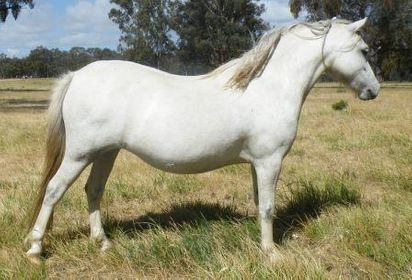 Karanga Riverdance x Vanoca Park She's All That. 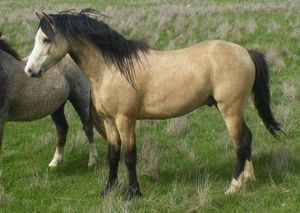 5yo Part Welsh Pinto Mare. 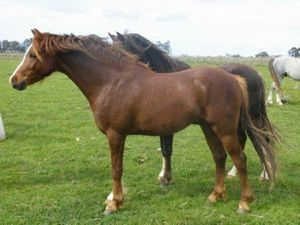 11.3hh. Has been shown! 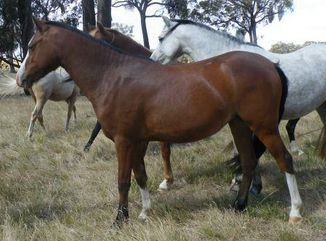 Photo by Bridey Lee Pictured as a yearling. 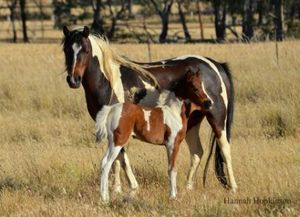 Photo By Hannah Pictured as a 4 year old will filly foal at foot by Vanoca Park Bank Note. 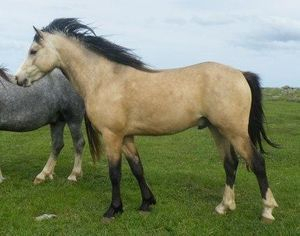 Vanoca Park Flash Jack is a 3 year old colt by the mulit champion stallion Llanfairbryn Goldrush, out of the lovely show quaility mare Llanfairbryn Ffansi Me. 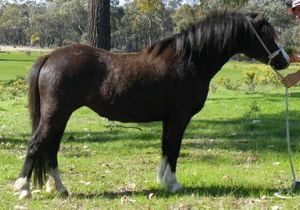 Jack has not be shown to date, so therefore has not be pushed and allowed to mature naturally. 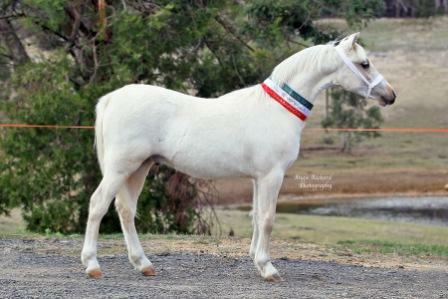 Vanoca Park Flask Jack is a quaility colt that will make a stud Stallion or Saddle Stallion in the right home!!! 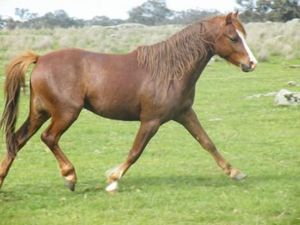 Jack is a very good moving pony with good bone and limbs, a pony to watch out for!! 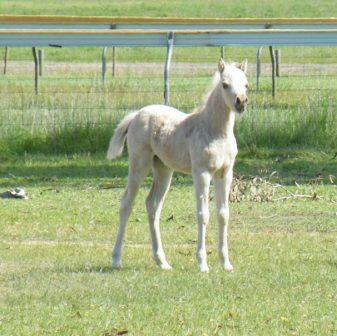 Several 2012 foals are also avaliable for sale. "Vanoca Park All That Glitters"